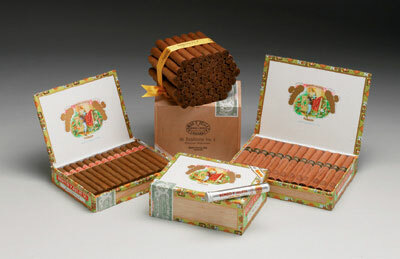 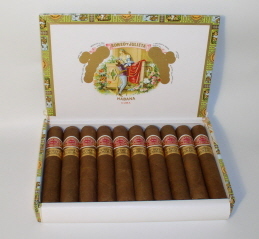 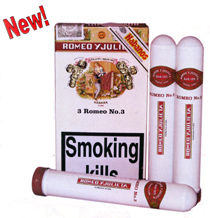 The long awaited Romeo y Julieta 'Julieta' have finally arrived in the UK. 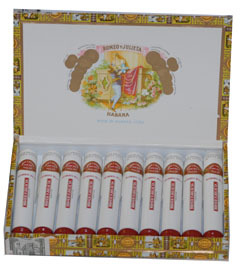 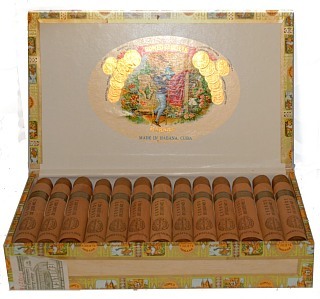 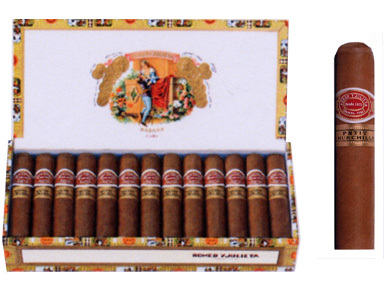 Initilally intended for release in 2011, these slender cigars are presented in stylish Romeo red metal cases and are dedicated to the women of Havana. 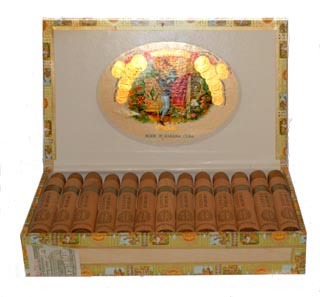 Appealing to both male and female enthusiasts alike they provide a subtle balanced blend of Vuelta Abajo tobaccos and are perfect for those occasions when time is limited or fpr a milder daytime or pre-dinner smoke. 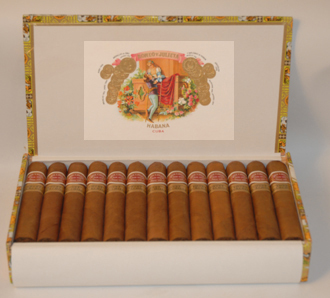 The Petit Churchill is only the second cigar of this size to be introduced - the Hoyo de Monterrey Petit Robusto was the first in 2004. 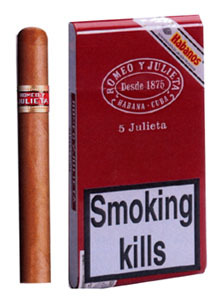 Like the other vitolas in the range, only the finest tobacco from the Vuelta Abajo region is used in order to create the mellow, distinctive and medium bodied Romeo y Julieta aroma.